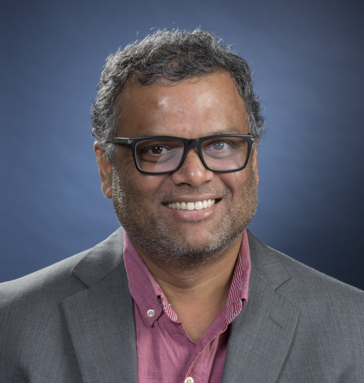 Ajit is on the faculty at Foisie Business School (FBS), and serves as Senior Editor on the editorial board of the Electronic Commerce Research and Applications. Prior to joining FBS, he taught at the University of Texas Health Science Center at Houston (UTHealth), and held a Research Fellow position at the Dartmouth College. Before coming to USA for his PhD, he worked for Honeywell Technology Solutions Lab at Bangalore, a subsidiary of Honeywell. Ajit teaches core and elective courses of graduate programs in data science, information technology, operations analytics and management, and undergraduate programs. Previously, at UTHealth, he was instrumental in developing a PhD minor concentration in 'Health Information Technology Management', and taught doctoral and graduate courses in health policy and management. Ajit is passionate about generating rigorous empirical evidence base using observational studies to help: enhance the role of information technology (a.k.a. electronic health record system and other IT infrastructure) in improving health care delivery, and; eliminate the socioeconomic disparity of health care delivery especially for priority population. Towards this, he pursues research in two related areas: [a] the economics of information technology (IT) investments; and [b] the economics of healthcare delivery.